A school that teaches Turkish. A travel agency that provides services in Turkey. An enterprise or a restaurant with Turkish products. A company that wants to address to the audience of this website. Then this is the ideal website for you! 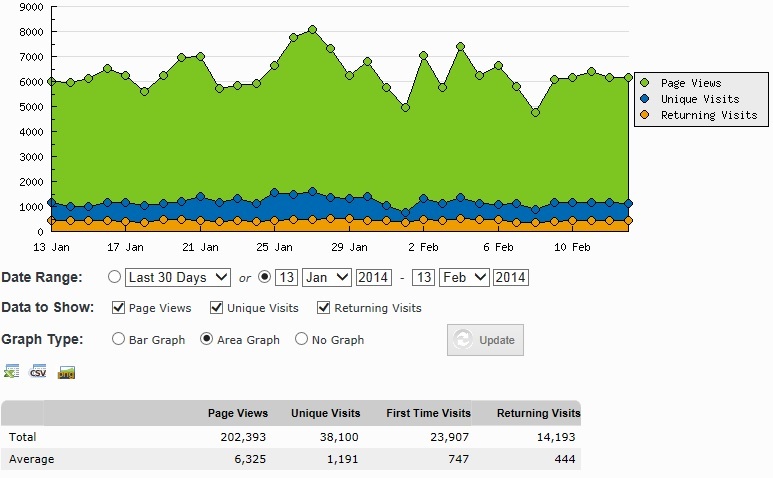 Image 1: Website traffic from January 13 to February 13, 2014. With more than 200,000 page views and 38,000 visitors per month (February 2014), this e-Learning website provides you a great way to market your products or services. Specialized audience, interested in the Turkish language and culture. Top positions in various search engines on many keywords. Advertisement on the 1st page or on any other page. Flexibility on the size and the position of the ad.